Sharing my love of dolls! 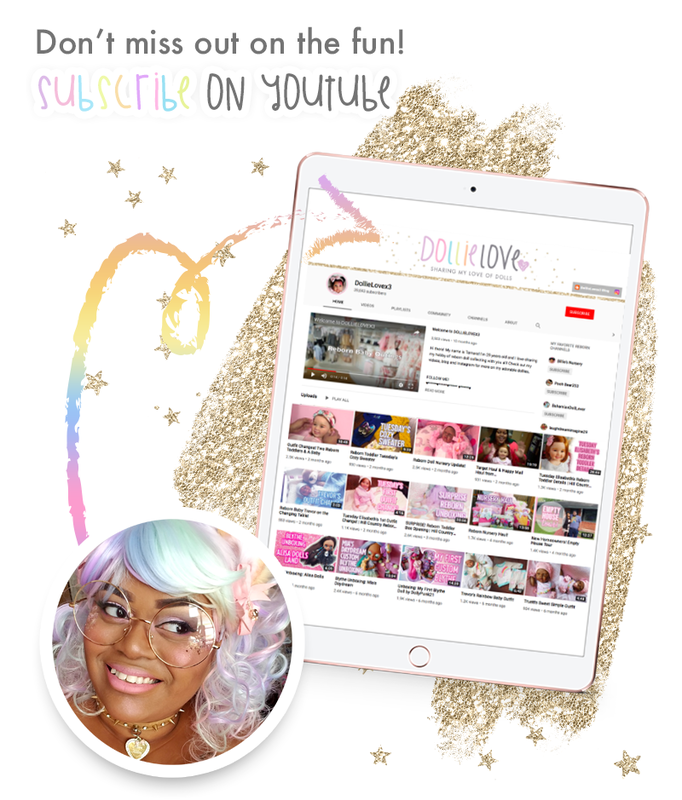 Sharing my love of dolls and more..one post at a time! Showing Reborns, Blythe, and Asian Ball Jointed Dolls as well as discovering new doll types! 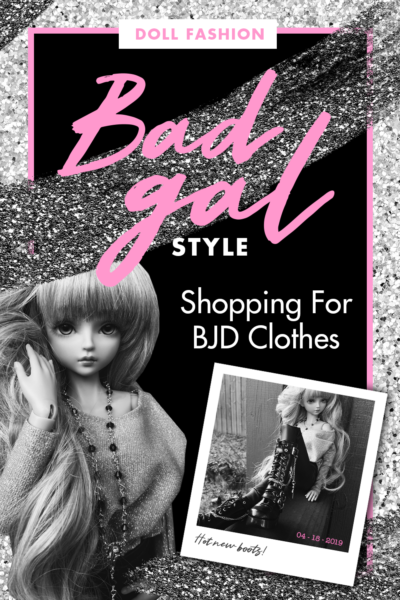 Sharing the cutest accessories, clothes and where you can find them for your dolls! 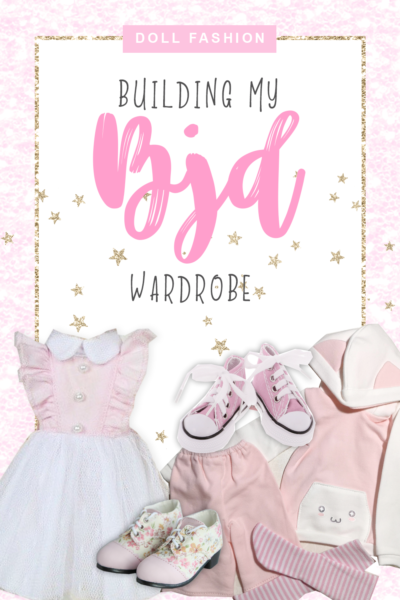 Helping others find their dream baby dolls and other handy tips, tricks and guides. 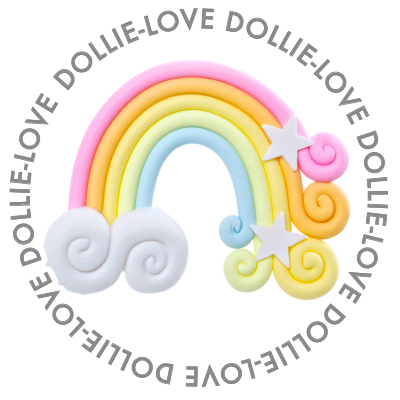 Welcome to DollieLove’s New Blog!